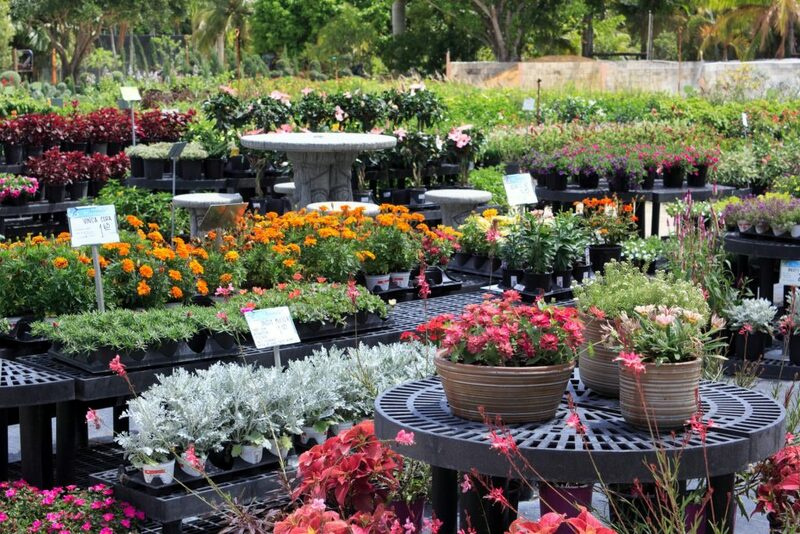 Located in the heart of southwest Miami, FL, Casaplanta Garden Center is a garden lover’s paradise. Consisting of 10 lush, beautiful, green acres, Casaplanta has a wide variety of plants-including, but not limited to, tropical palms, trees, shrubs and flowers, as well as a wide availability of outdoor furniture, fountains, pottery, garden accents and so much more. Since opening its doors in 2009, Casaplanta has continued to supply high quality plants and flowers to the homes, businesses and gardens of the South Florida community, while also providing the education and knowledge to make sure these plants continue to bloom after leaving the store! Most important to this family-owned and operated business are their customers and the fact that their patrons will see the same faces week in and week out. Botanist and General Manager of Casaplanta, Daniel Rodriguez says, “We won’t just sell you a plant, we will teach you how to care for it; which fertilizer to use, when to prune back, etc. We want our customers to feel like they learned something while with us”. This commitment to education is where the Casaplanta motto of “Come Grow with Us!” stems from! Today, Casaplanta Garden Center includes a full-sun and outdoor plant area, partial-sun shade house and furniture and pottery retail area. Services also include landscape design, plant rental and showcasing, and interior design greenscaping. Casaplanta is a one stop shop for all your garden and landscape needs and we look forward to meeting you here in the garden!